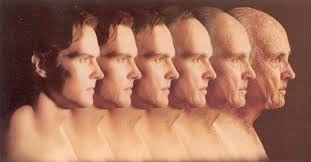 In this episode we discuss aging and coming of age! Also one of our most popular characters DIES! Who is it?